Introducing the Director of the Crucible, Matt Haupert! San Diego Junior Theatre is excited to introduce Matt Haupert, our director for The Crucible. Matt holds a BFA in Acting and a BA in English from Drake University and an MA in Urban Education from Loyola Marymount University. He currently teaches Humanities and runs the musical theater program at High Tech High North County in San Marcos, where he recently directed Stephen Sondheim’s Into the Woods. As an actor, Matt has worked with companies such as Berkeley Playhouse, TheatreFirst, Contra Costa Musical Theater, Tibbits Summer Theater, and Hope Summer Repertory Theater. He co-wrote the book, music, and lyrics for the children’s musical Magic Rocks! The Musical!, which received its professional premier at Tibbits Opera House in 2013. Matt is a graduate of the Upright Citizens Brigade Improv Comedy Training Program in Los Angeles and an alumnus of Teach For America. His work as a singer-songwriter is available at matthaupert.com. 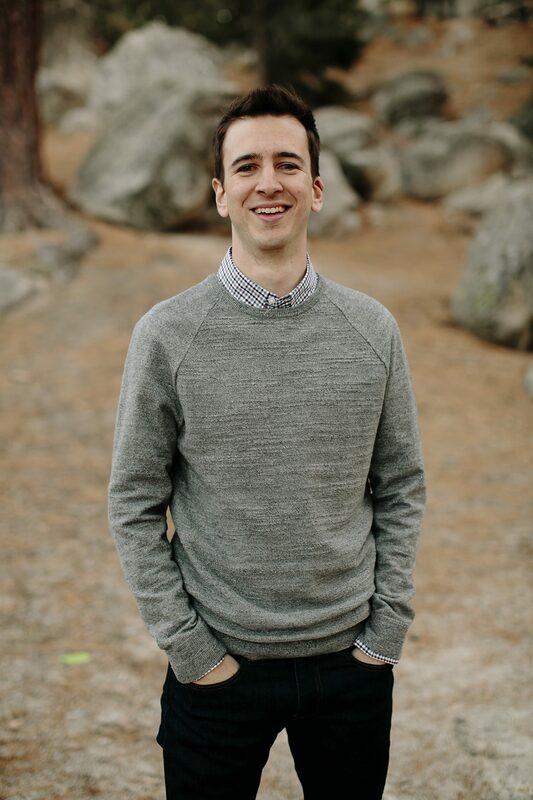 A native of La Crosse, WI, Matt lived and taught in Los Angeles and the Bay Area before finally moving to the San Diego area in 2017. He now lives in Carlsbad with his wife and cats.